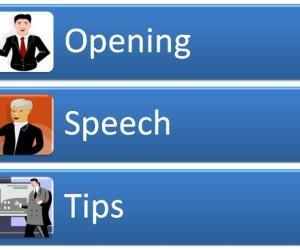 Effective Oral Presentation skills are quite important in one’s professional, social and educational life. Making efficient Oral Presentations is a talent that takes a certain theatrical style to pull off effectively. Whether you are trying to persuade your listeners or explaining a concept, you need to be audible, organized and clear. 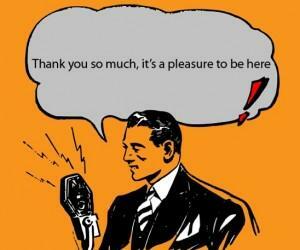 Moreover, the tools and means of presenting your presentation also matter a lot. 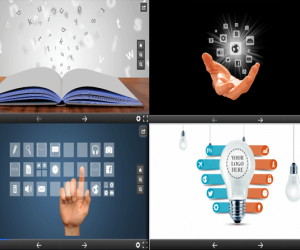 Whether you use Microsoft PowerPoint, Keynote, Prezi or some other application for presenting your ideas, the visuals will play an important role in making a persuading argument. In the words of Robert Burton “A blow with a word strikes deeper than a blow with a sword”. With this, one can easily understand that how powerful the Oral Presentation can be, if presented in a proper manner. Thus, verbal communication is one of the most useful skills anyone can have in their lives. When it comes to talk about Oral Presentations, the Presenter must write for the audience only and should write anecdotes to help audience in remembering the essential points. Not just this, the structure of content should include introduction, main body and conclusion in a desired way. After gathering the necessary information, select only the important one to communicate the message in an appropriate manner. The Presenter should know when to trim and cut down the disordering facts. 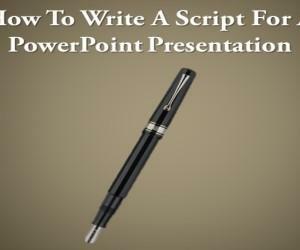 Only then, one can give the ideal presentation that goes smoothly. Try to look at your audience which will ultimately force them to pay attention towards your talk. 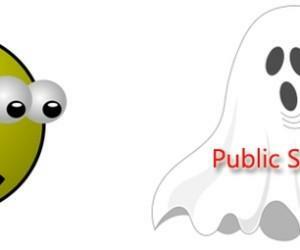 The more attention you are going to pay, the more you are going to get. Therefore, try to disguise your fear and make a strong connection with them. If you are able to do that, you will be on the right track. No doubt, visual aids leave a dynamic impact on the audience-speaker relationship. Thus, they need to be tailored to the type of audience and should be relevant to the topic discussed. They actually play an essential role in Oral presentation and so you must consider using handouts, demonstrations, pictures, projections and objects. While practicing and presenting a presentation, a speaker must know the type of audience and certainly it will determine the type of your visuals, language and tone. 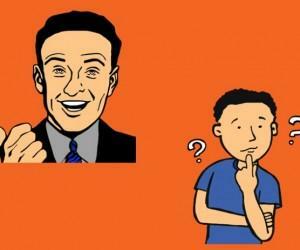 When the Presenter is modifying and delivering the presentation, he/she can easily read an audience. Put yourself into the shoes of audience and try to understand what would interest them the most. Keep a certain kind of spark in your voice to deliver a great presentation.